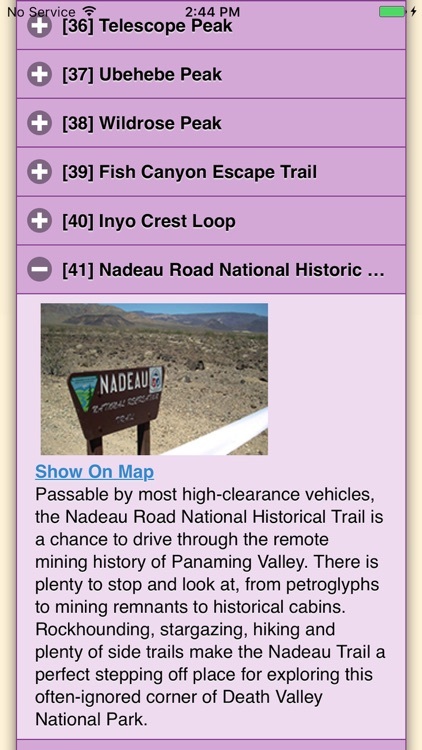 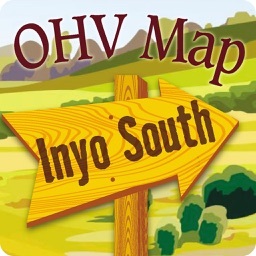 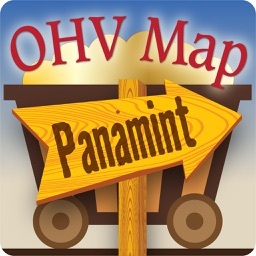 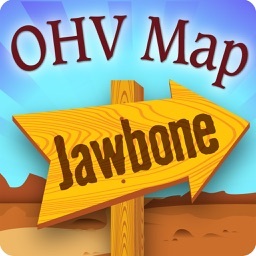 The FOJ Panamint Valley OHV Trail Map App brings the new 1st Edition FOJ Panamint Valley OHV Trail Map to your iPhone, iPad or iPod Touch. 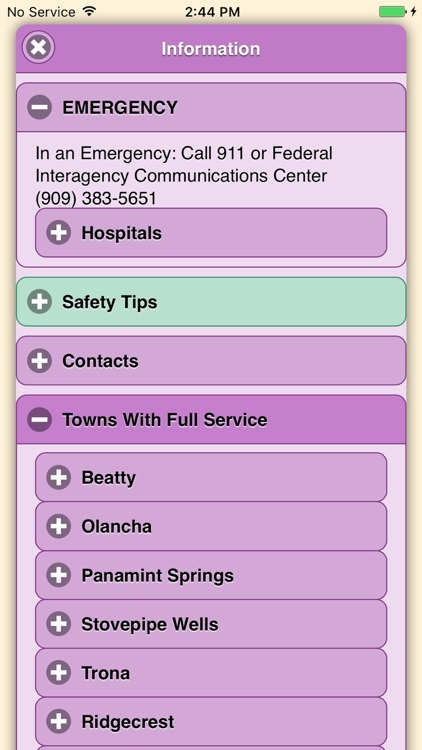 View the map in several zoom levels and navigate to your favorite Panamint Valley destinations. 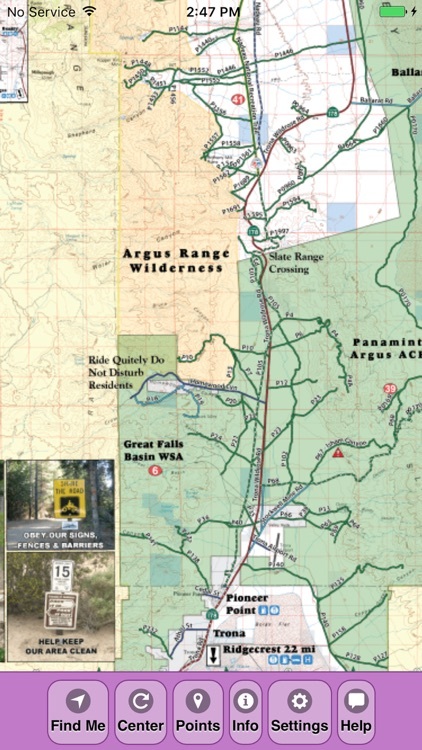 Such destinations include: Ballarat, a city named after the first and only gold rush town in Australia, Leadfield Ghost Town, an abandoned lead and copper claim that lays decrepit and unused, along with many more destinations. 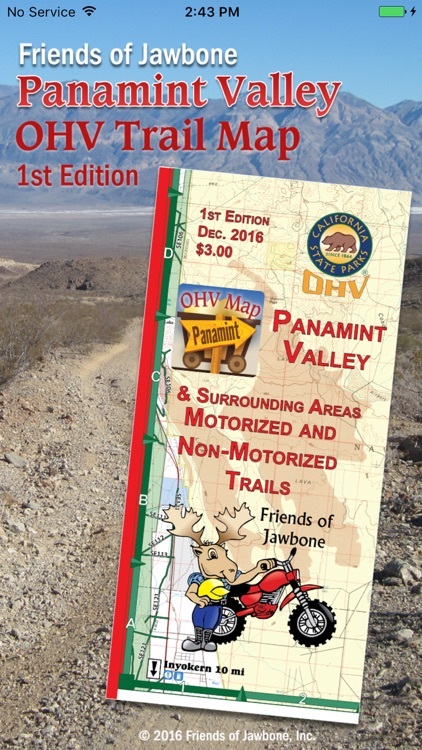 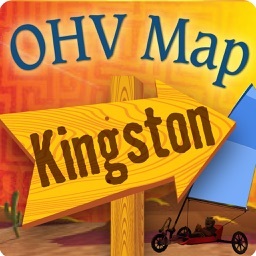 Depicted on the maps are hundreds of miles of legal, designated OHV roads and trails, as well as wilderness areas, Death Valley National Park, military bases, and other public and private lands. 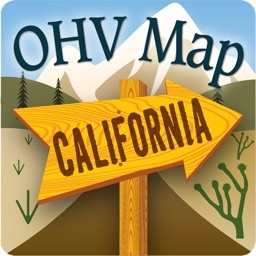 The maps features OHV routes managed by the Bureau of Land Management’s Ridgecrest Field Office, Death Valley National Park, and Eastern Sierra Interagency Visitor Center.